Email security, asymmetric encryption, keys…all confusing and complicated subjects to the uninitiated. 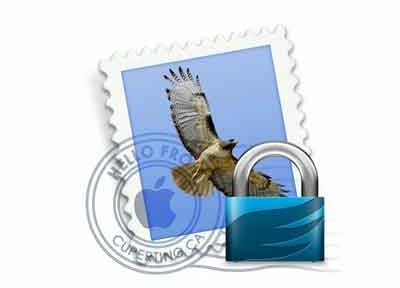 However, there are some tools that help make the job of keeping your email secure much easier, especially on a Mac. In this tutorial I wrote for the TutsPlus network, I’ll show you how you can keep your email secure from prying eyes by using GPGTools to create your own keys and encrypt your email.